Welcome to the fall edition of our Contship WINdow, which focuses on the topic of infrastructure. We have put together this issue amidst the news of very low water levels in the River Rhine. This has led to restricted barge operations and the closure of numerous terminals – in short, problems for the infrastructure. Infrastructure is the backbone of the maritime and logistics industry. It links different regions and partners in various countries. It connects and integrates the world. However, very often it is being neglected unless problems arise. Our industry thrives on integration, but recently there has been a shift towards fragmentation on national levels. This is counter-productive for our business and contrasts economic growth. Infrastructure is compulsory to support this growth, and partnerships are as well. For our industry, it is crucial to foster relationships and avoid disruption. This is why the Contship Italia Group continues to invest and upgrade its infrastructure and services. Please read more about this topic in the following articles. As usual, we look forward to receiving your feedback! In the decade since 2008’s global financial crisis battered the world’s economy, the investment recovery in Europe has continued, overall, to strengthen and become more broad-based. However, infrastructure investment still lags behind: a victim, in part, of the decline in government capital spending over the past 10 years. According to the European Investment Bank’s (EIB) 2017/18 report, “From Recovery to Sustainable Growth”, Europe’s roads, rail and bridges are the worst affected by the ongoing lack of investment. Government expenditure in infrastructure in Europe is at a historic, 20-year low – currently a mere 1.8 percent of European Union GDP, down from 2.2 percent in 2009. It is part of China's 21st Century Maritime Silk Road (Belt & Road Initiative), which aims to better connect the country to commercial hubs in Africa, Asia, Europe and Oceania. China will remain the engine for world economic growth for the foreseeable future and Europe will increasingly rely on both trade and direct investment from the world’s second largest economy for its long-term prosperity. 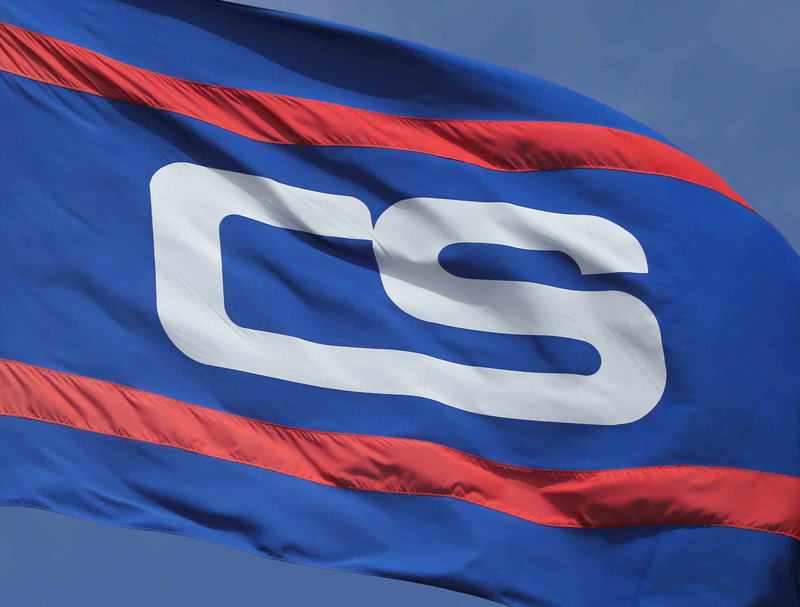 How is Contship Italia changing to adapt to the rapidly evolving landscape in global container shipping, logistics and supply chain? To what extent is the Group acting as a logistics services partner, in addition to its traditional roles? Daniele Testi, Contship Italia Marketing & Communications Director, answers these and other questions on the Group approach to the business and the global market, in this short video interview. 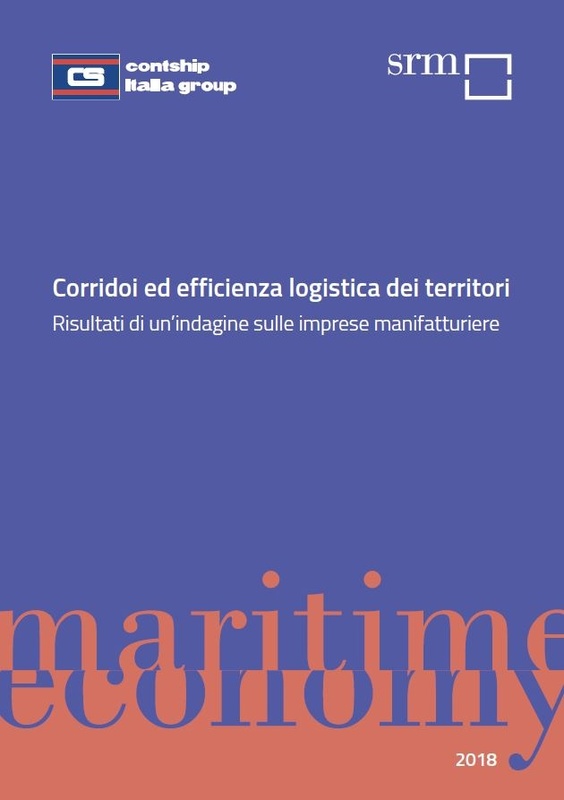 Contship will present in December a Report on logistics corridors and efficiency, developed in partnership with SRM - Studi e Ricerche per il Mezzogiorno, the research center of the Intesa Sanpaolo Group. The publication will feature the results of a survey conducted on over 400 manifacturing companies, to investigate their logistics preference and the performance of the regional supply-chain system of Lombardia, Veneto and Emilia Romagna regions. 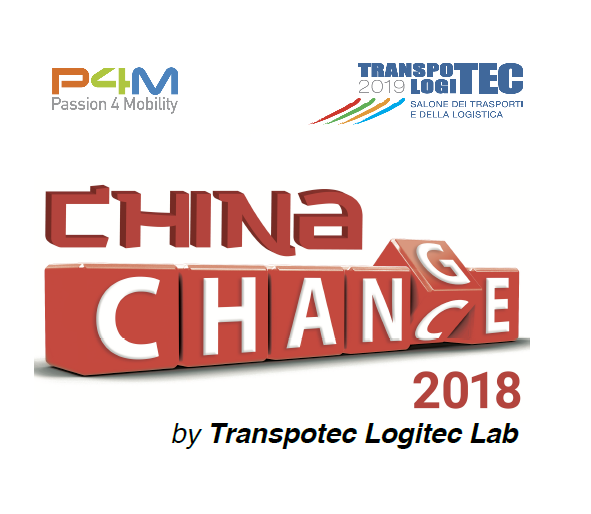 Contship will participate in the Transpotec Logitec Lab event "China Change China Chance" to discuss the growing relevance of chinese investors and chinese economic initiatives within our infrastructural and industrial system. Join us in Milan on November 28th to discover more. 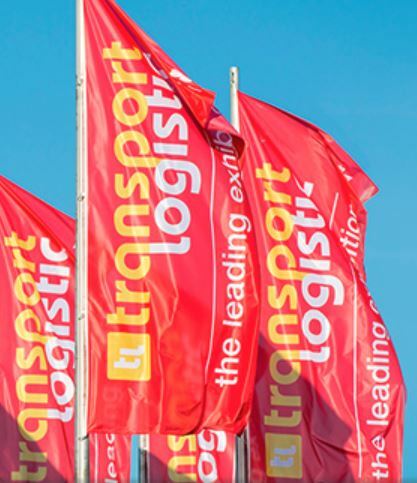 Contship will take part in June (4th-7th) in the next Munich Transport Logistics Expo, where the Group will celebrate its 50th anniversary. Customers and partners will be invited to join a special event at Contship-Eurogate booth, where VIPs, managers and shareholders will toast to past, present and future success.